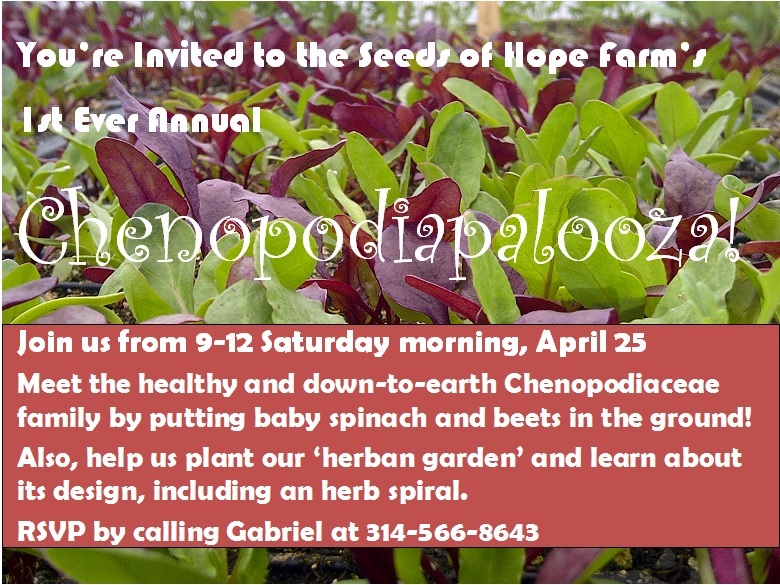 You’re Invited to a Chenopodiapalooza! Previous Post We’d love for you to join Seeds of Hope Farm’s new co-op! Next Post National Screen-Free Week is Coming Up! Join others in starting new healthy habits!